Due to the Crown Estate wanting to tidy up much of London in preparation for the 2012 Olympics, we had to leave our old location in 212-213 Piccadilly. But there’s good news, Japan Centre is expanding again! 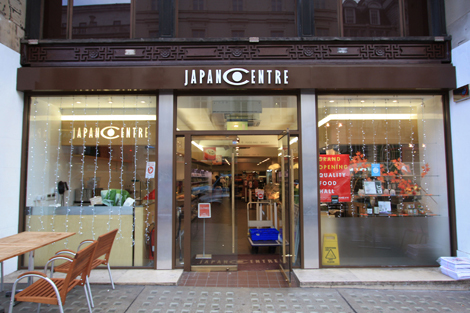 The Bookshop and Homeware departments have now moved into the Japan Centre Food Hall located at 14 Regent Street. This section will soon be expanding to offer an even wider range of books, magazines and homeware. The new Toku Restaurant will be opening May/June 2010 at 16 Regent Street right next to our Food Hall. 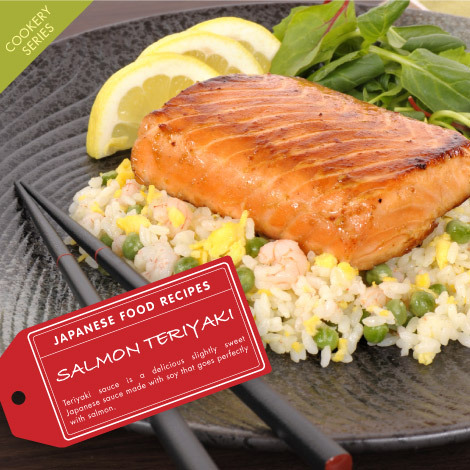 If you can’t wait that long, don’t fret – a new Toku Restaurant Sushi Bar will be opening first in April 2010. Keep checking our blog for more details! Similar to Ramen, this dish has a fish stock based broth made with lots of different ingredients. Instead of egg noodles used in ramen, soba (buckwheat) noodles have a slightly different taste and texture and are said to be much healthier (good for the digestive system! ).